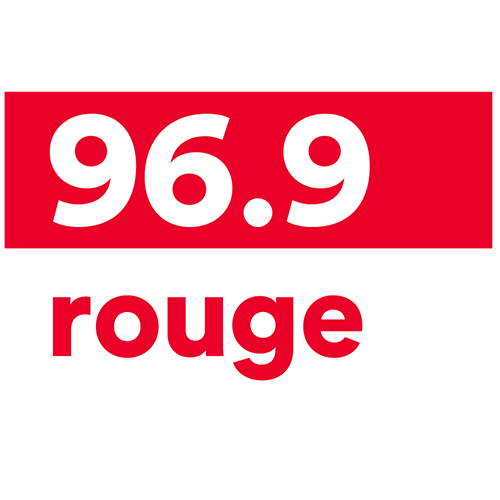 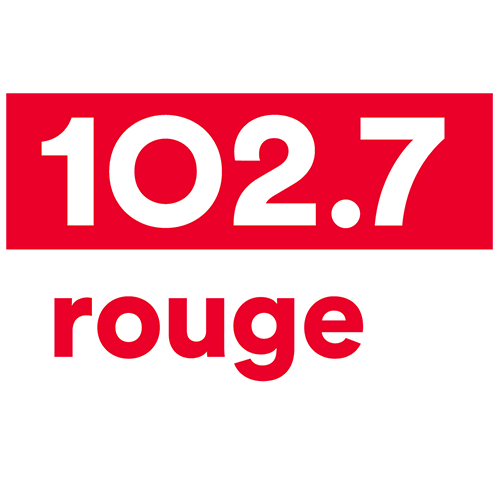 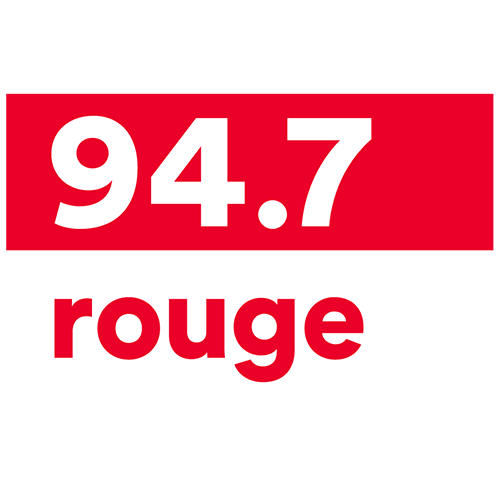 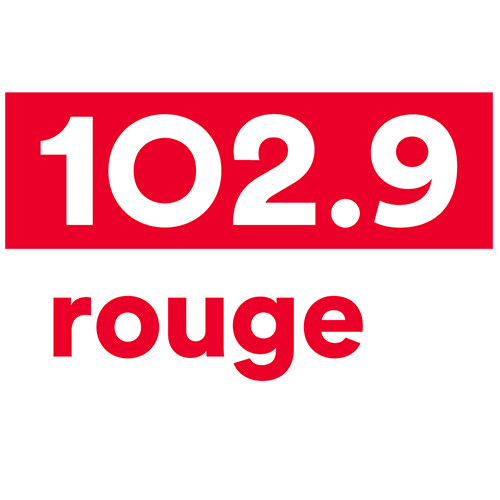 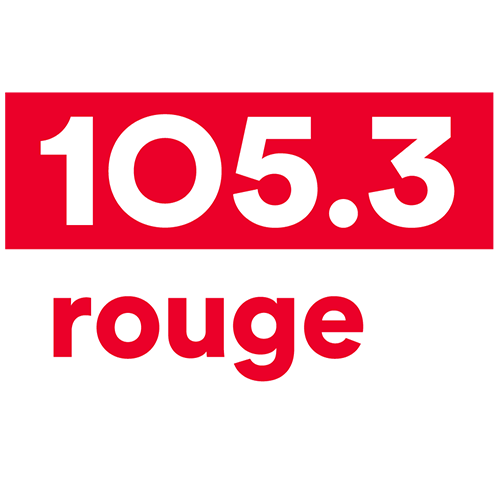 With its 9 stations in key Quebec markets, Rouge fm is the radio network that’s with you from morning to night. Their announcers are seasoned professionals who know how to engage and challenge listeners with content that’s dear to their hearts. 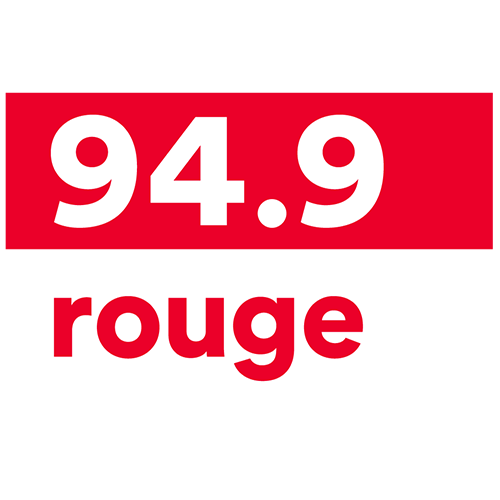 A real boost of vitality, Rouge fm is specifically designed to reach people at work, a unique advertising advantage to touch active consumers directly at their workplace.  And to push the Rouge fm experience even further, listeners visit the Rouge fm web site on a daily basis. 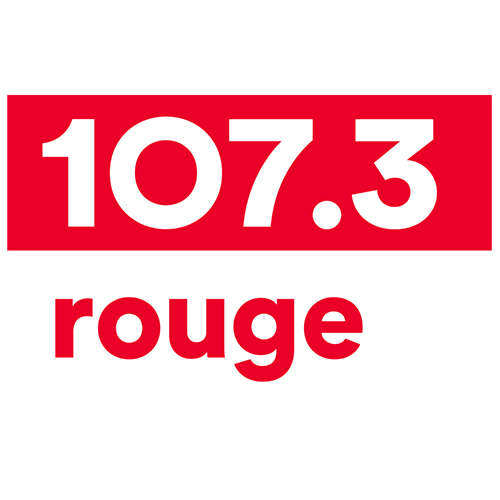 You will benefit from the close relationship they have with Rouge fm, a station that is more stimulating, seductive and exciting than ever !